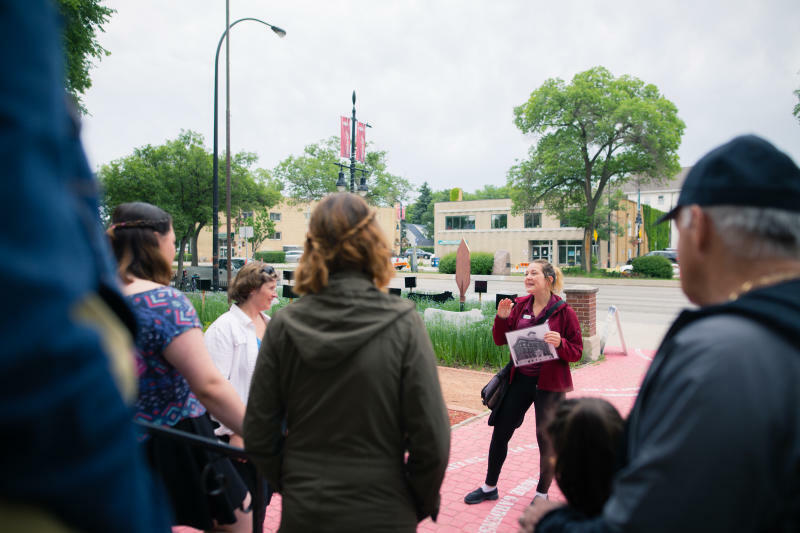 Enjoy a guided tour through Saint-Boniface, Winnipeg's French Quarter. Learn about the people, buildings and events that defined this rich and vibrant community, unique in architecture, charm and atmosphere, a community full of perseverance, culture, history and Joie de Vivre. Tours daily 10:30 a.m. and 1:30 p.m., mid-May to September long weekend. GPS tours available upon request.